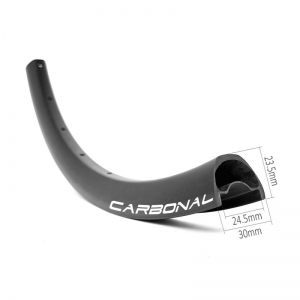 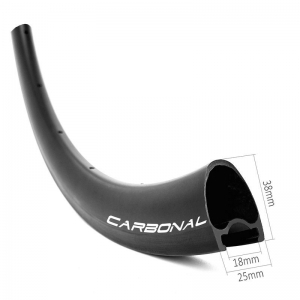 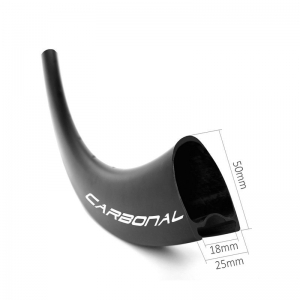 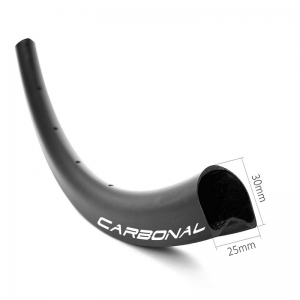 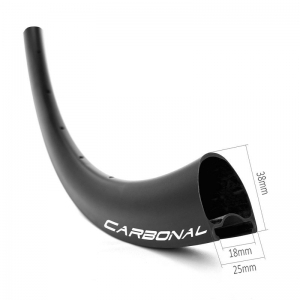 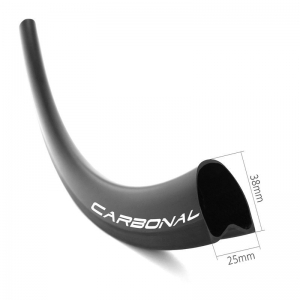 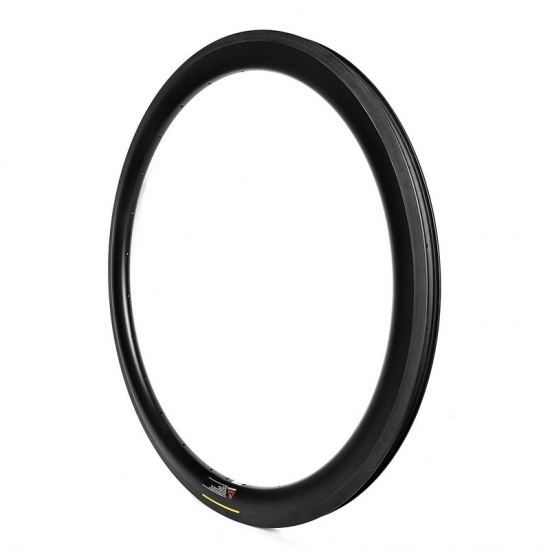 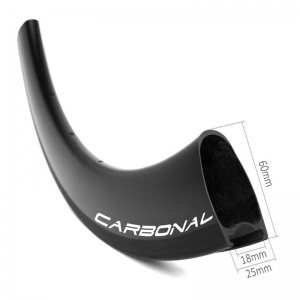 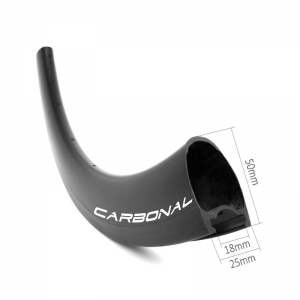 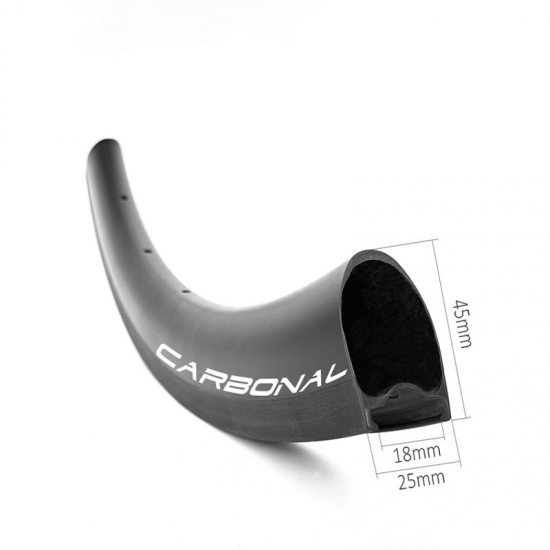 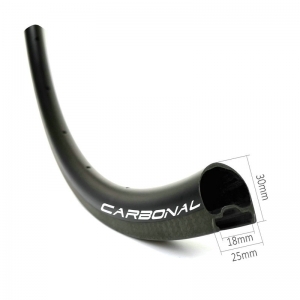 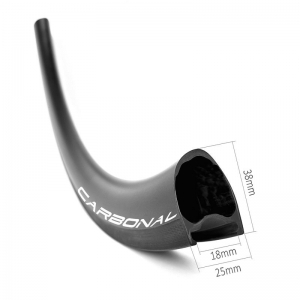 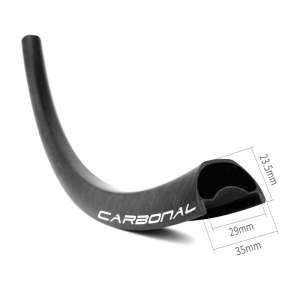 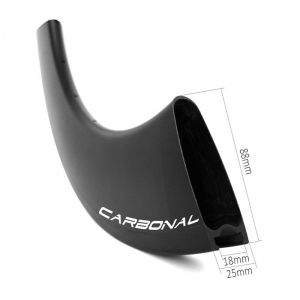 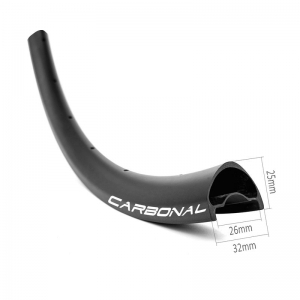 U shape aerodynamic rim profile makes this 45mm deep and 25mm wide road clincher better handling on corners and descents, durable for a variety of terrain. 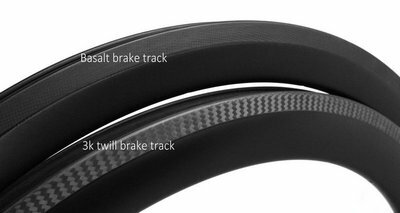 *Rim brake track available in 3k twill (recommended ) or basalt surface. 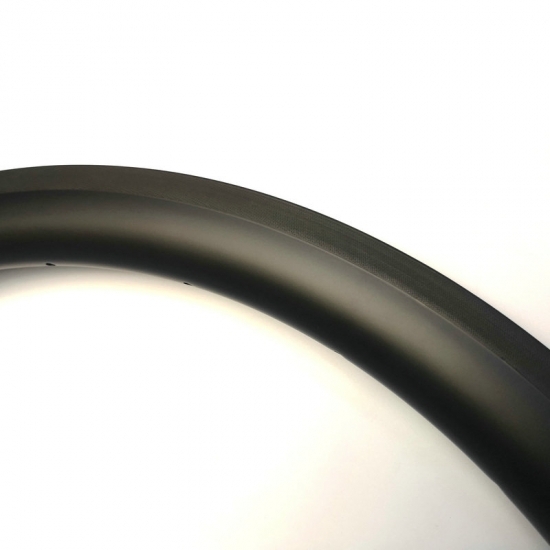 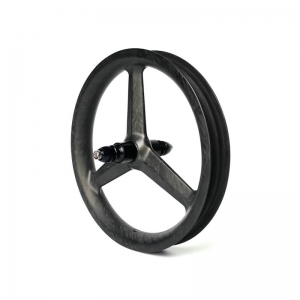 High TG resin temperature 255° brake track, solve the heating problem on the rim brake clincher bicycle wheels. 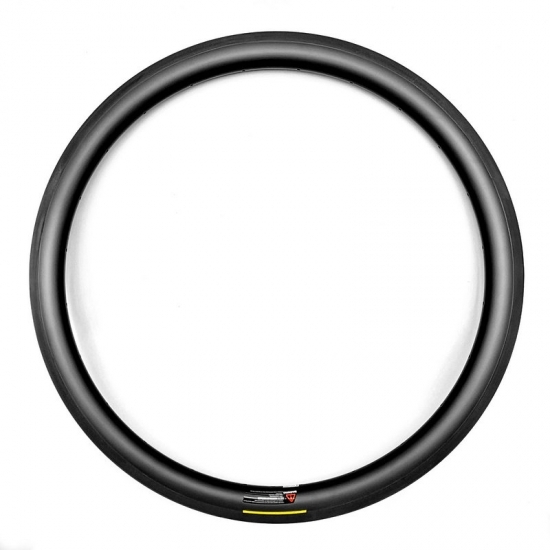 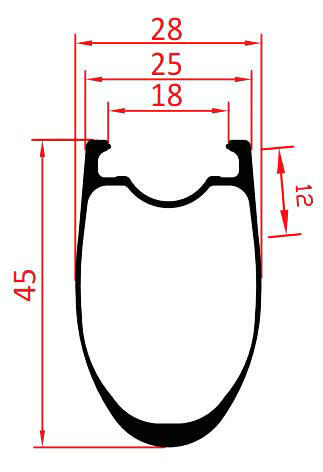 Tubeless ready design, it makes road clincher rims better tubeless setup and better sealing.